Being told there was nothing doctors could do, the parents of ten-year-old Hailey Steward turned to cannabis oil, and the results are staggering. Being told there was nothing doctors could do, the parents of this ten-year-old girl with leukemia, Hailey Steward, turned to cannabis oil, and the results are staggering. For over half her life, 10-year-old Hailey Steward has been battling leukemia. It was a battle that has seen her cancer go into remission but then come back, which has repeated more than once. This past May, the cancer became far more aggressive, which saw the young girl head to Boston in the hopes of a bone marrow transplant. 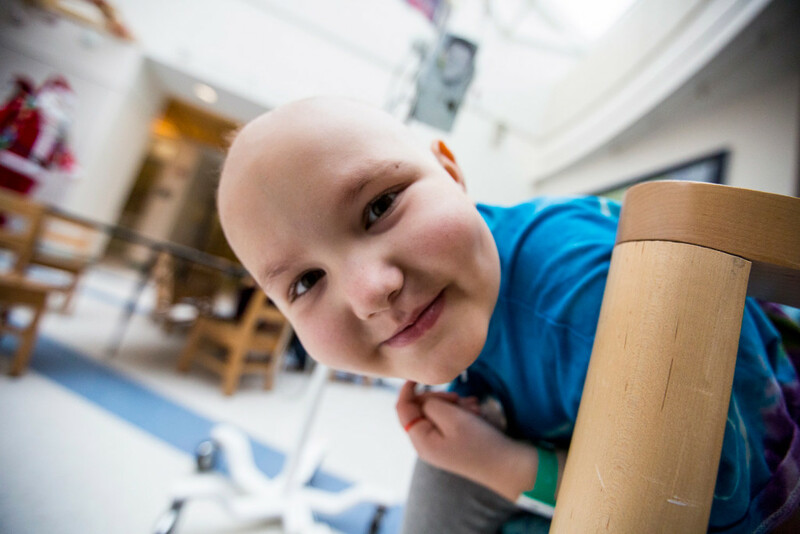 But instead of the transplant, Hailey and her parents were told that there was nothing doctors could do, since Hailey had cancer cells in 60 percent of her bone marrow. It meant Hailey would be heading back to hospice care. As Hailey’s life expectancy was downgraded to just a couple of weeks, her parents chose to use cannabis oil to help with her pain relief. That’s also when her mother chose to stop with the steroids and fentanyl, and replace them with cannabis oil. But those weeks quickly turned into more weeks. The progress from using the cannabis oil was so good that doctors at the Maine Children’s Cancer Program couldn’t believe it. Now, after eight weeks of using the oil, the 60 percent cancer in Hailey’s bone marrow has dropped down to 15 per cent – the cancer is going away.